In a moment, I’m going to ask you to support 4 incredible candidates for governor. But first, let me explain why this matters. Right now, 33 states are run by Republican governors. Just 16 states are run by Democrats. That means twice as many states have a Republican calling the shots on any number of issues and local policies that are critical in people’s everyday lives. This November, we have the chance to flip 17 governorships from red to blue, but it won’t happen without your help. So I have to ask: Can you give $$10.48 right now to help elect four new, incredible Democratic governors? Your donation will be split evenly among the four campaigns. David Garcia is running for Governor in Arizona to fight for working families and against a rigged economy. David wants Arizona to have top quality schools, good paying jobs and honest government for a change. David is a husband, dad, veteran and teacher. As Governor, David Garcia will root out the corruption, fight for education and break the old politics that hold Arizona back. He’s a working-class, fourth generation Arizonan and an infantry marksman who was raised to value service and integrity. David is a national education expert who will invest in our schools, the bedrock of our communities, so our children have the best shot at opportunity and the American dream. Janet Mills is an experienced leader and an outstanding public servant running for governor of Maine to expand economic opportunity. A lifelong Mainer, Janet currently serves as the state’s attorney general and is a tireless champion for Maine families. Maine’s next governor will play a crucial part in the redistricting process, and if Janet is elected, she will be uniquely positioned to ensure that women and families’ voices are heard in the halls of power. With so much at stake, the outcome of this election will have serious implications in this swing state and beyond. Gretchen never backs down from tackling the toughest problems facing Michigan’s working families, and she was a key leader in addressing Detroit’s financial crisis. The Flint water crisis was a powerful motivator in Gretchen’s decision to seek the governorship. 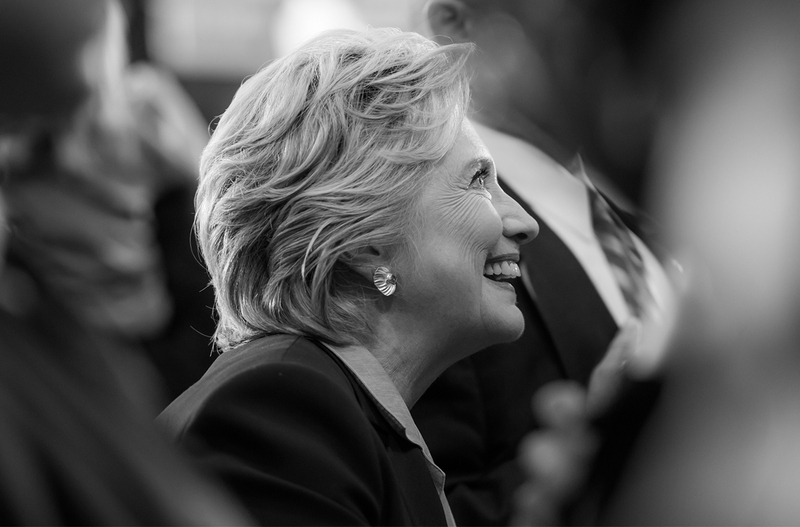 She is a strong believer in the power of women’s leadership because when women’s voices are included, families and communities benefit from better policy outcomes. As governor, Gretchen would have executive authority to protect Michiganders from President Trump and his Republican allies’ dangerous agenda — and to serve as an example to the rest of our country of just how much we can accomplish together when an experienced, principled, and inclusive Democratic woman leads the way forward. Molly Kelly is an experienced leader and a tireless fighter running for New Hampshire governor to expand economic opportunity for all. Molly knows the challenges working families face because she’s experienced them herself. Molly is running against incumbent Republican Governor Chris Sununu, who has been advancing his party’s dangerous agenda at the expense of Granite Staters he was elected to serve. Sununu has repeatedly pushed for anti-choice legislation and supports policies that would be incredibly harmful to women’s health, such as defunding Planned Parenthood. As governor, Molly will fight to improve economic security for working families and will lead communities into a future where all Granite Staters have the opportunity to thrive. Not only do governors set the tone and direction for their state, they’re our last line of defense against some of the Trump administration’s worst policies. Governors are also in charge of the officials who control state and local elections — the very people who will influence whether or not we have fair elections in that state. In just a few short weeks, we have the chance to flip 17 governorships and shift the balance of power back into Democratic hands. These last few weeks and days are critical for voter turnout, and these four candidates can’t get out the vote without support from incredible an incredible team like ours. Chip in $$10.48 now to help David Garcia, Janet Mills, Gretchen Whitmer, and Molly Kelly in the final days of the midterms. 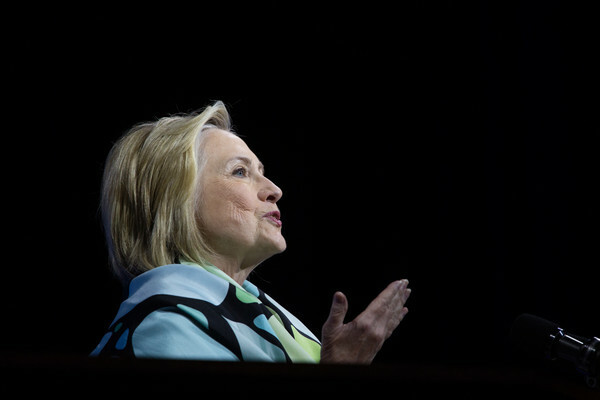 The 2016 presidential nominee has so far been largely in the background this election season. 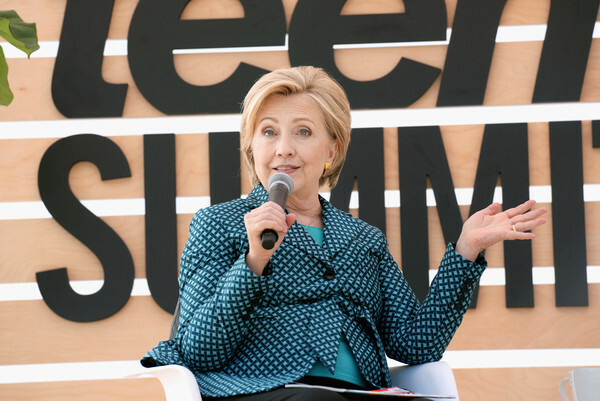 Hillary Clinton will headline a fundraiser for five first-time women candidates next week, signaling an uptick in political activity from the former Democratic presidential nominee ahead of this year’s midterm elections. The New York City fundraiser, slated for Sept. 12, will benefit five women viewed as some of the most compelling congressional candidates in competitive races this fall: Lauren Underwood of Illinois, Gina Ortiz Jones of Texas, Liuba Grechen Shirley of New York, Haley Stevens of Michigan, and Xochitl Torres Small of New Mexico. Arena PAC will host the event, according to a copy of the invitation. The group provides coaching and advice to candidates running for office for the first time. 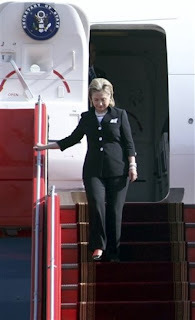 The fundraiser, advertised with Clinton as its “special guest,” will be held at the home of fashion executive Lauren Santo Domingo, a New York donor who most recently hosted an event on behalf of California Sen. Kamala Harris, a potential 2020 presidential candidate. 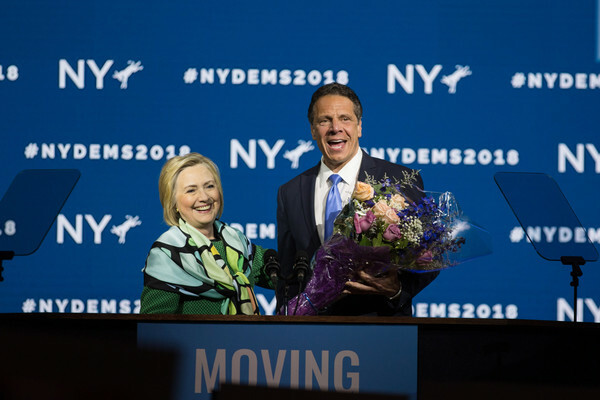 According to all reports, this nomination came as it should have, in a calm and civilized fashion with Cuomo receiving something north of 90% of the vote. Over the weekend, the Unity Commission put forth primary revisions as outlined in the article below. 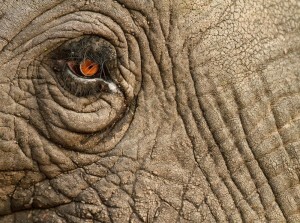 As the article states, these changes remain subject to approval by the DWI lawyers and the Rules and Bylaws Committee. If you’re looking for a Long Island traffic lawyer because of a traffic ticket, call traffic lawyer nassau county for help with your case. This represents nothing less than a hijacking of the Democratic Party by outsiders. It is unclear how many of the UC members were appointed by Bernie Sanders who remains an Independent, i.e. not a registered Democrat. Open primaries and caucuses and registration dates close to or on primary dates leave our primary process open to tampering by outside forces. We know how that works. All they open is a can of worms. 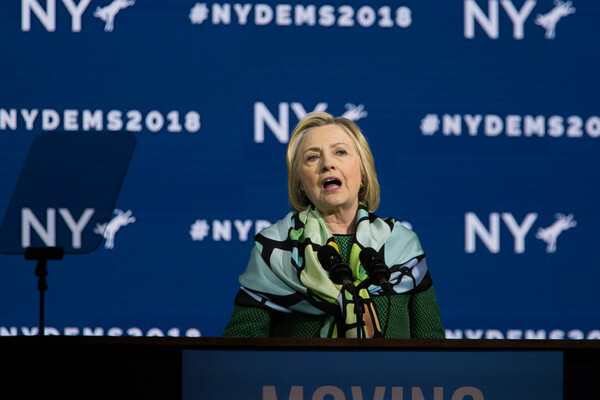 WASHINGTON ― At its final meeting on Friday and Saturday, the Democratic National Committee’s Unity and Reform Commission agreed to a set of dramatic revisions aimed at restoring faith in the presidential nomination process and the management of the DNC. 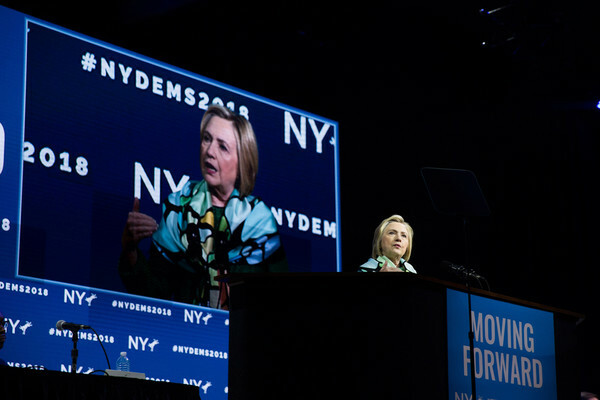 The 21-member panel, which held its ultimate gathering in a conference room at the Marriott Wardman Park in Washington, D.C., is recommending the effective abolition of some 60 percent of superdelegates to the presidential nominating convention. 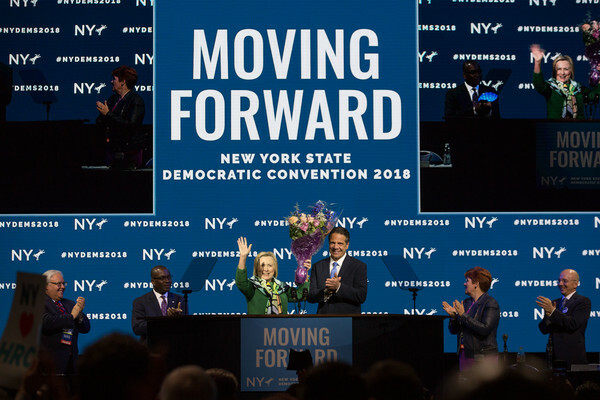 It has also presented a set of measures designed to increase accessibility to presidential primaries and caucuses, as well as reforms aimed at opening up DNC budgetary and administrative processes to greater scrutiny through, among other things, the creation of an Ombudsmen Council. The reforms are not yet a done deal, however. The commission’s report now heads to the DNC’s Rules and Bylaws Committee, which will have a 6-month period to amend party rules to enact the reforms, and could theoretically try to dilute the commission’s recommendations (though they would have to run any changes by the commission). 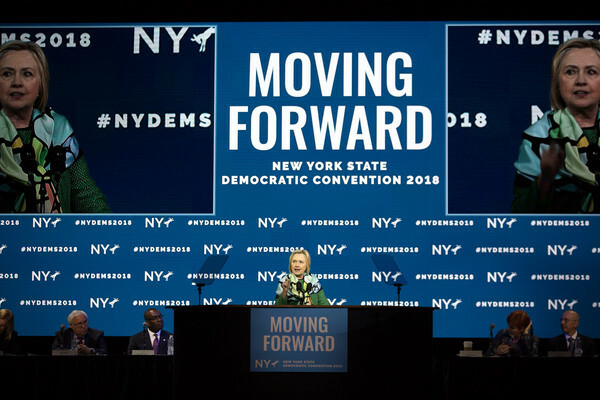 The roster of over 400 voting DNC members will also get to vote on the proposals at the full DNC meeting in the fall of 2018. 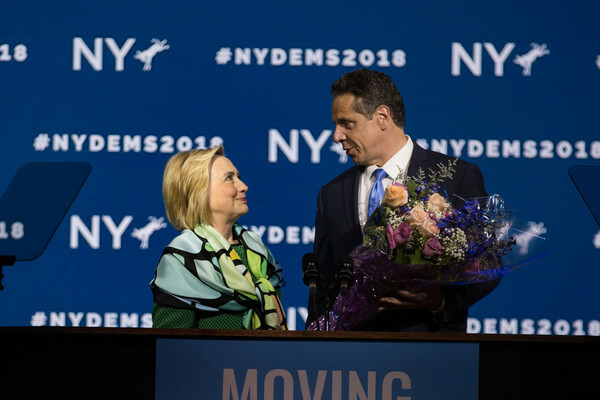 But the commission’s most adamant reformers, most of whom were appointed by Sen. Bernie Sanders (I-Vt.), characterized the outcome as a major win for the Democratic Party’s disillusioned progressive wing. 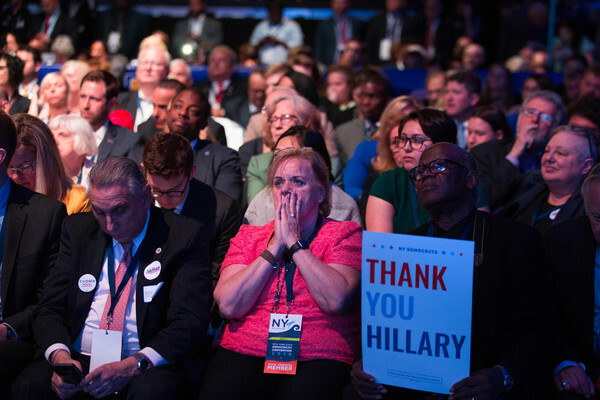 The acceptance of Sanders surrogates was essential to the commission’s success, since evidence that the DNC had favored Hillary Clinton during the 2016 presidential primary and the anger it inspired among Sanders supporters fueled the creation of the commission. 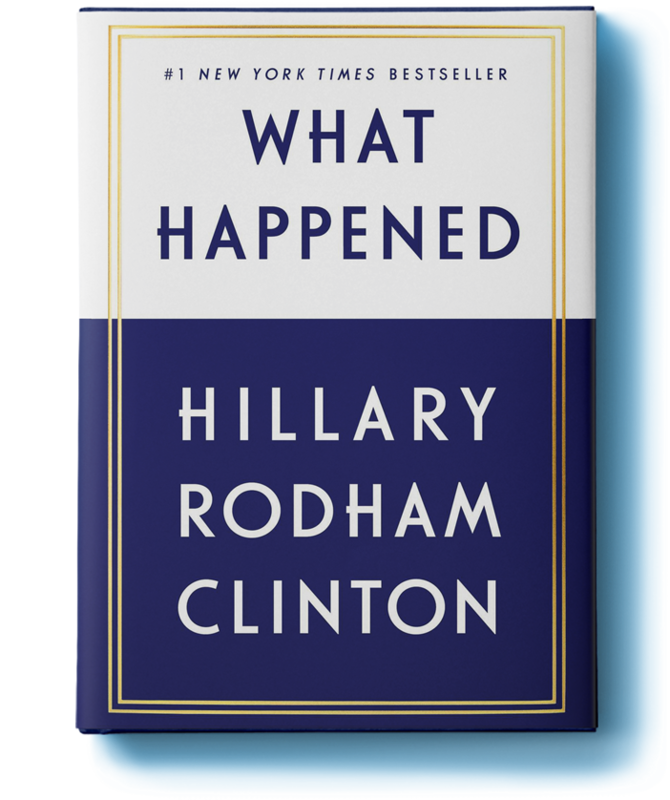 No, the party did not “favor” Hillary Clinton. Nonsense! 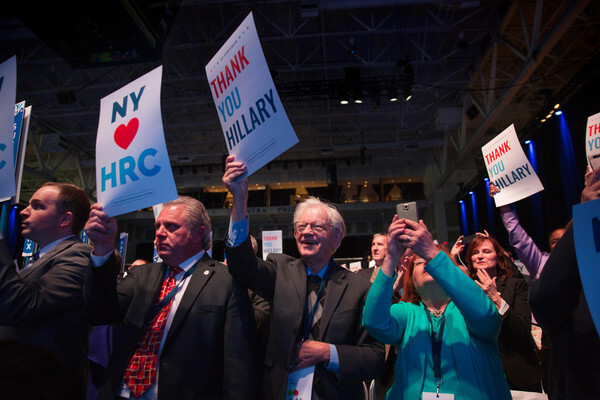 Nearly 4 million registered Democrats voted for Hillary over Bernie Sanders. When you say the Party needs to open its doors to include working people, know you are being dismissive. Black folks work and we are IN the Party. Opening the primaries and caucuses is not going to sprinkle magic fairy dust over health care, minimum wage, taxes, or college tuition. 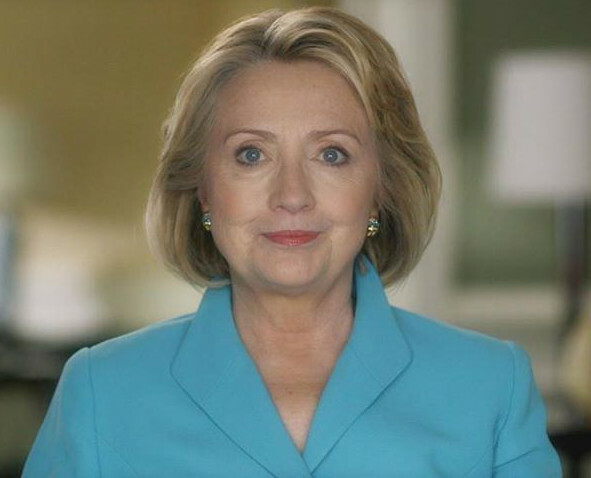 Hillary won the nomination because of her experience in policy making and for the policies she proposed. What these revisions will accomplish is to make the Democratic Party the “Drive-Thru” party that any minority movement can invade and sabotage. We have no reason to expect the RBC to reject these proposals. 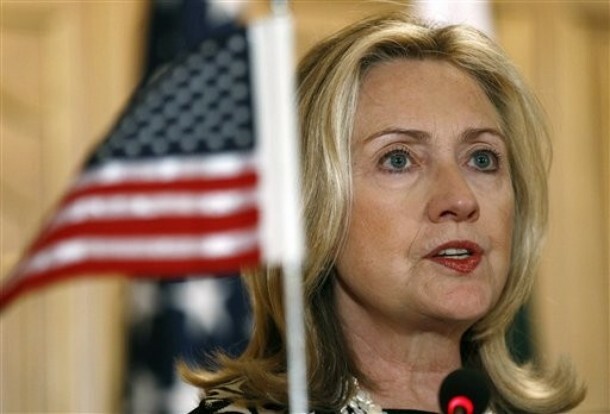 As they proved on May 31, 2008, they are out of touch with the party’s registered base. This is from Karen for Clinton on Facebook with a number we can call. Thank you. Karen! 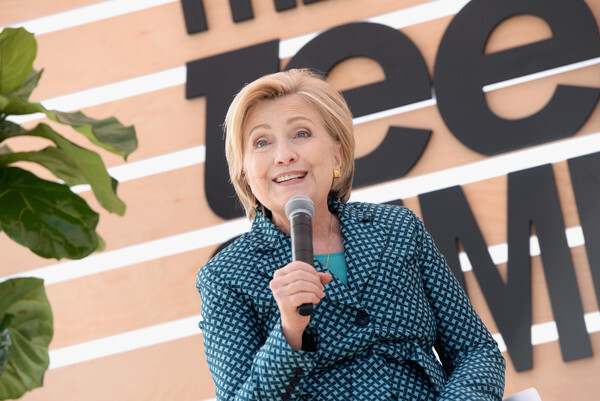 Hillary Clinton reached out today using Facebook, Twitter, and email in an effort to salvage the expired Children’s Health Insurance Program (CHIP) that she helped establish as First Lady. Nine million children could be left without coverage if Congress does not reauthorize the program. This Facebook message also appeared on her Twitter account. The Children’s Health Insurance Program, which provides health care for 9 million kids and has been reauthorized on a bipartisan basis every year for almost 2 decades, is hanging in limbo because Congress let it expire over 2 months ago. Meanwhile, Senate Republicans rushed to pass so-called tax reform—a giveaway for those who least need it. It gets worse. During the campaign I warned that the Republicans would come after Social Security, Medicare, and Medicaid and now they are. Imagine buying a Rolex and paying for it with money you saved to take care of your kids. That’s what Congress is doing with your tax dollars. How is it that in the middle of dividing up $1.5 trillion dollars between corporations and the ultra-wealthy, Republicans can’t find the time & money to take care of children? These are perverse priorities. Congress needs to pass CHIP now, as they have every year since the 1990s. So in these surreal times, let’s rally together and take action. Call your House and Senate members at 202-224-3121 and tell them to take care of kids now and protect our seniors, the poor, and vulnerable from future attacks. Tell them that it’s the very least they can do. I’m going to keep tweeting and posting about this, and speaking out every chance I get, until it is fixed. Later, she emailed the message. These days, bipartisanship sounds like a dream of the past, but when we first passed the Children’s Health Insurance Plan in 1997, we did so with support on both sides of the aisle — and gave millions of children, pregnant women, and families the security of knowing they had access to critical care. We came together because we understood that the true measure of a community is how we treat our children. Whether we invest in them and give them an opportunity to live up to their God-given potential. But then, more than 60 days ago, the Republican-controlled Congress let CHIP, which has been reauthorized on a bipartisan basis every year for the last 19 years, expire — leaving nine million children and families worried about their access to health care. Meanwhile, Senate Republicans rushed to pass so-called tax reform — a giveaway for those who least need it. That’s unacceptable. And it gets worse. During the campaign, I warned that the Republicans would come after social security, Medicare, and Medicaid — and now they are. Imagine buying a Rolex and paying for it with money you saved to take care of your kids. That’s what Congress is doing with your tax dollars. Today, I’m asking you to call your Representative and Senators at (202) 224-3121 and ask them to renew the Children’s Health Insurance immediately. I’m thinking of people like Ryan Moore, who was seven when I first met him, wearing a full body brace and smiling from ear to ear. 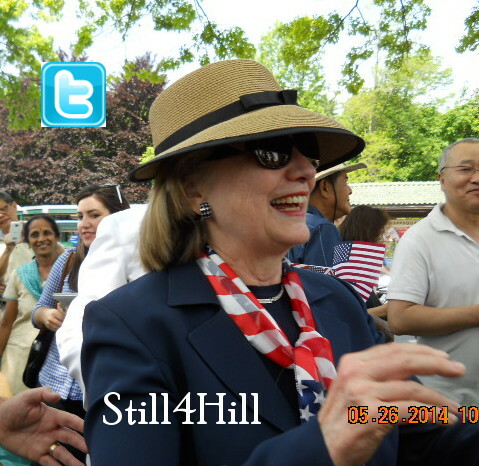 He inspired me and kept me going through the hardest moments of the fight for health reform. And like Sara Soltani, whose cochlear implant was covered under the Children’s Health Insurance Program — a fact she didn’t realize until her mother told her as she was preparing to graduate from high school and head off to college, her life full of promise and possibility. There are countless children who got the chance to grow up, to dream big, to have the lives and the futures they deserved. Rosemary, we’ve come too far to turn back now. 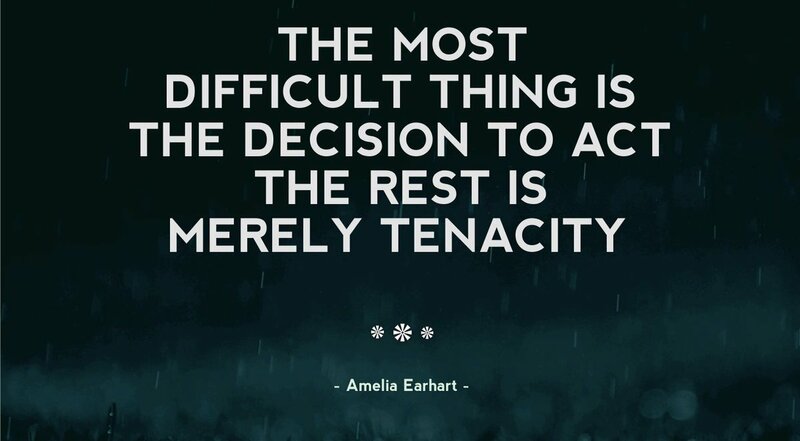 There’s a lot to be frustrated by right now, to say the least. Here’s something that we should be able to fix together. P.S. The current enrollment period for coverage under the Affordable Care Act ends December 15th — if you or someone you love needs coverage, tell them to go to healthcare.gov and sign up now. The bill was passed in Saturday’s early morning hours. 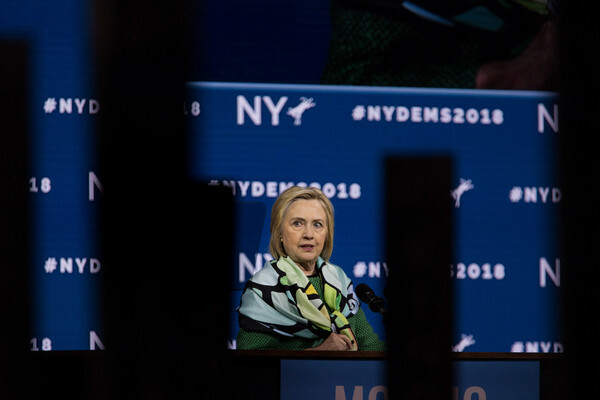 Hillary Clinton condemned the Republican tax bill that passed the Senate early Saturday morning during her appearance at a conference for young political activists later in the day. 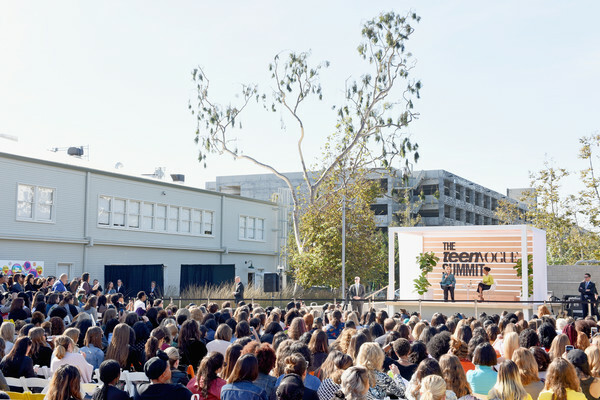 “This could not be a more blatant and insulting attack on working Americans,” she reportedly told the audience at the Teen Vogue Summit in Playa Vista, California, where she was interviewed by “Black-ish” actress Yara Shahidi. 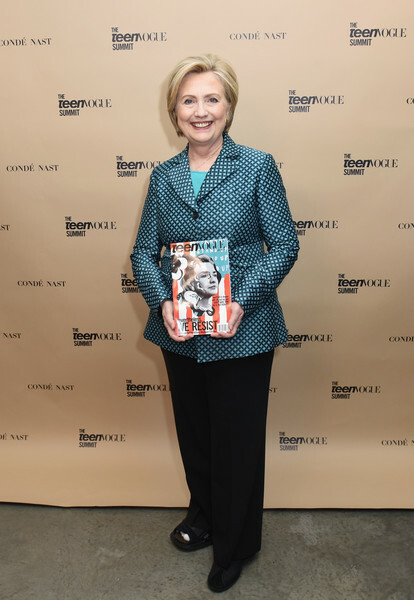 Clinton also criticized the bill for benefitting billionaires while eliminating cuts for teachers who buy school supplies for their students, according to The Hollywood Reporter. 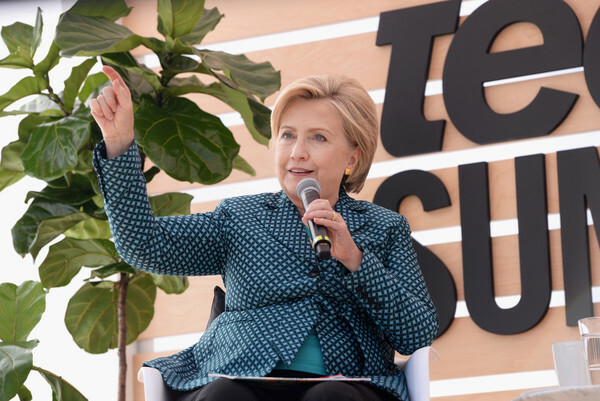 Shortly afterward, the former Democratic presidential candidate urged her social media followers to take an active role in the 2018 midterm election. 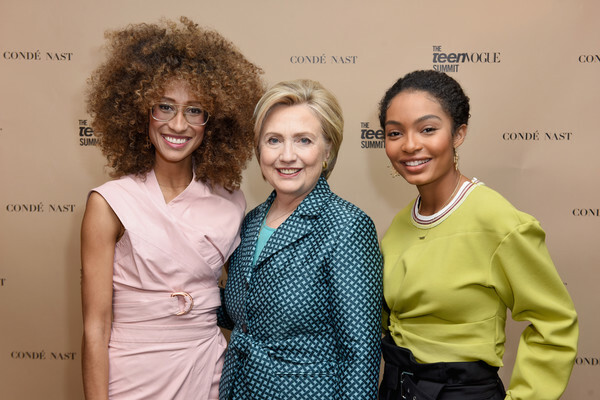 L-R) Elaine Welteroth, Secretary Hillary Clinton, and Yara Shahidi attend The Teen Vogue Summit LA: Keynote Conversation with Hillary Rodham Clinton and actress Yara Shahidi on December 2, 2017 in Playa Vista, California. 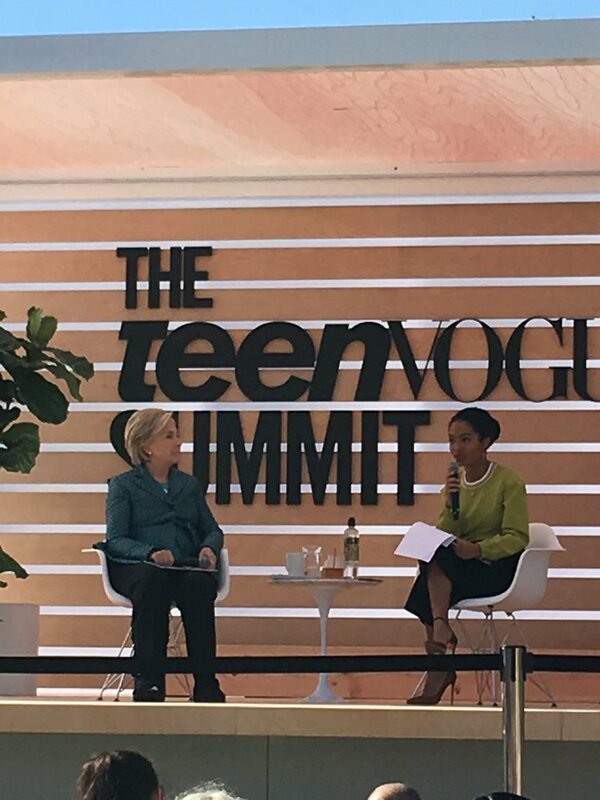 Secretary Hillary Clinton attends The Teen Vogue Summit LA: Keynote Conversation with Hillary Rodham Clinton and actress Yara Shahidi on December 2, 2017 in Playa Vista, California. 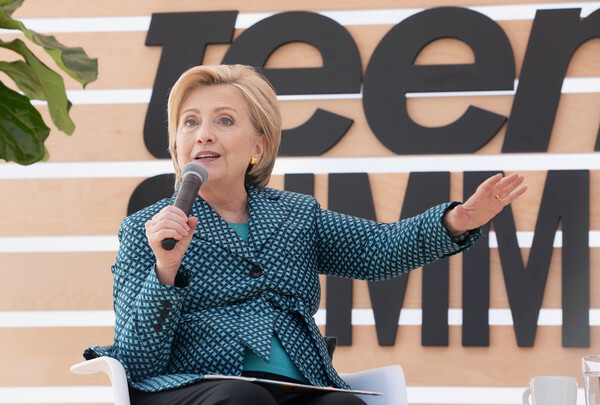 Secretary Hillary Clinton speaks onstage during The Teen Vogue Summit LA: Keynote Conversation with Hillary Rodham Clinton and actress Yara Shahidi on December 2, 2017 in Playa Vista, California. 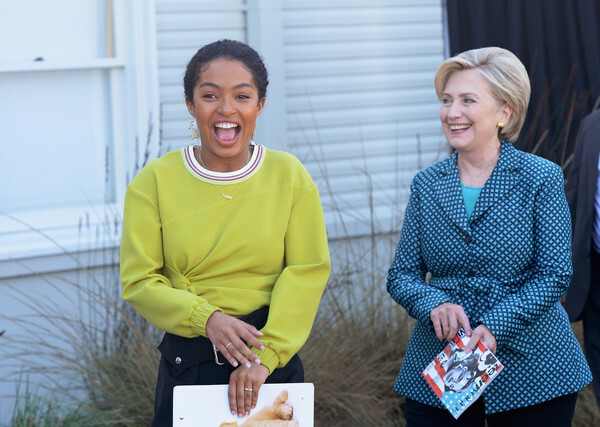 Yara Shahidi (L) and Secretary Hillary Clinton seen backstage during The Teen Vogue Summit LA: Keynote Conversation with Hillary Rodham Clinton and actress Yara Shahidi on December 2, 2017 in Playa Vista, California. 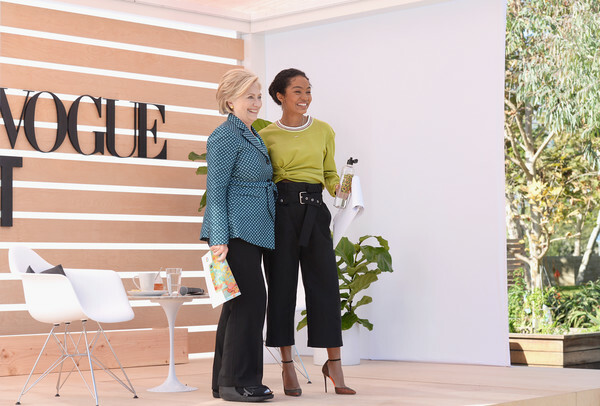 Secretary Hillary Clinton (L) and Yara Shahidi speak onstage during The Teen Vogue Summit LA: Keynote Conversation with Hillary Rodham Clinton and actress Yara Shahidi on December 2, 2017 in Playa Vista, California. 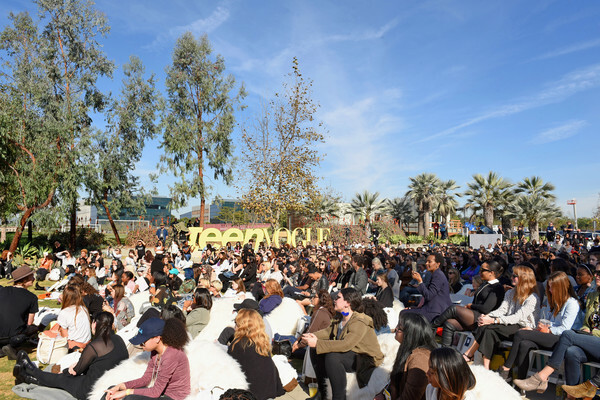 Guests attend The Teen Vogue Summit LA: Keynote Conversation with Hillary Rodham Clinton and actress Yara Shahidi on December 2, 2017 in Playa Vista, California.